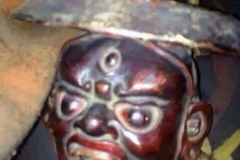 This holy statue of Dorje Shugden was once placed in Kopan Monastery, Nepal. 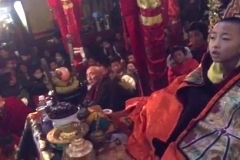 The statue belonged to Venerable Lama Thubten Yeshe, whose main Protector was Dorje Shugden. 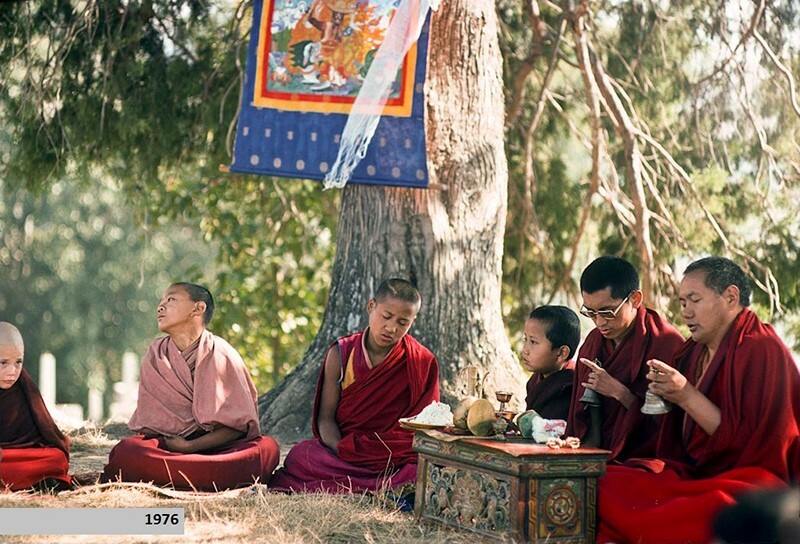 Lama Yeshe remained a devoted practitioner until he entered clear light in 1984. 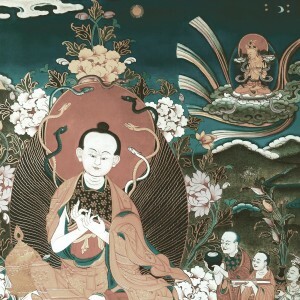 It is said that before each Dharma discourse, Lama Yeshe would make a prayer to Dorje Shugden to dispel obstacles for the dissemination of the Dharma. 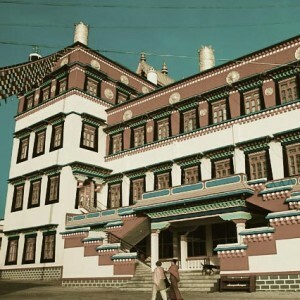 These prayers were performed in Kopan Monastery over the years since its construction in 1971. Thus, one can imagine how blessed this statue is, as it is imbued with numerous prayers and Lama Yeshe’s great motivation to spread the Dharma. After Lama Yeshe’s passing, the statue was given to Tsawa Pulthok Rinpoche of Drepung Loseling Monastery, who later gave the statue to H.E. 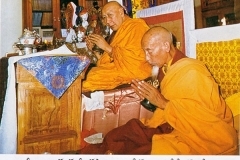 Gangchen Rinpoche before he passed away in 2008. At present, this holy statue that once belonged to Lama Yeshe is enshrined in Gangchen Ladrang, Nepal. 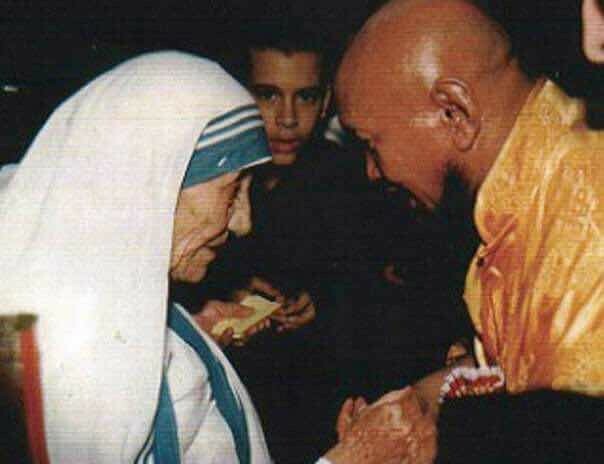 Thank you DS.org for highlighting this aspect of Lama Yeshe. 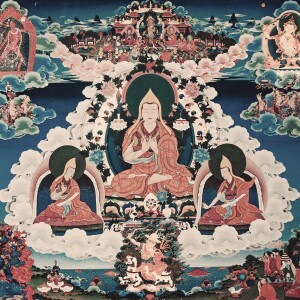 It is well-known that Lama Yeshe relied on Dorje Shugden until the day he died. 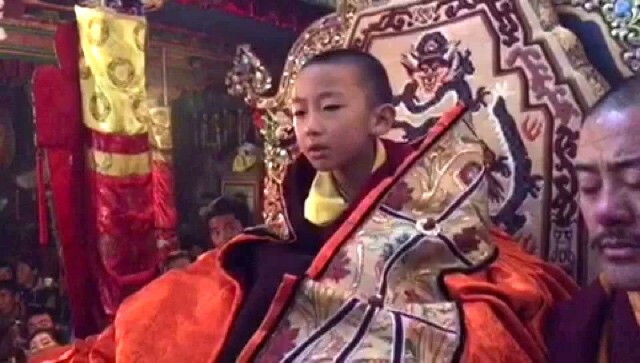 His cremation was even conducted by the renowned lama His Holiness Kyabje Zong Rinpoche, who also relied on Dorje Shugden and who also happens to be the lama who gave sogtae (DS life entrustment / initiation) to my teacher H.E. the 25th Tsem Rinpoche. 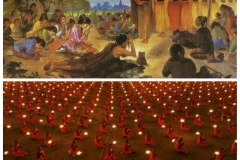 I believe Lama Yeshe had clairvoyance – I read a story about a boy attending a teaching and while he was in the crowd, because it was a hot day, he thought Lama must be thirsty. 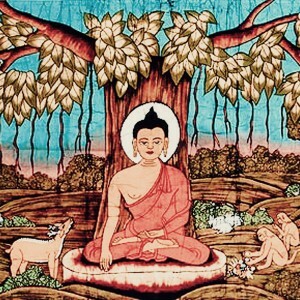 So he visualised himself offering a cold glass of orange juice to Lama, at which point Lama stopped the teaching to thank him for it, saying it is very delicious. 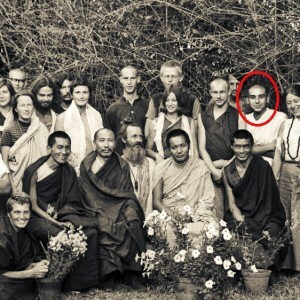 Rinpoche has also previously told us about his experience meeting a young Lama Osel outside Thubten Dhargye Ling in Los Angeles. 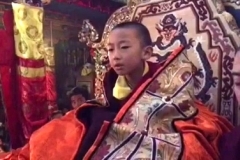 Although Lama Osel was just a small child and Rinpoche was still Burcha Bugayeff (i.e. 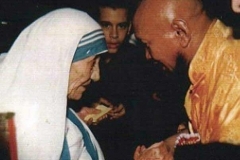 still a layperson and not yet recognised as a tulku), Lama Osel greeted him in the manner one lama greets another lama, touching foreheads as equals. 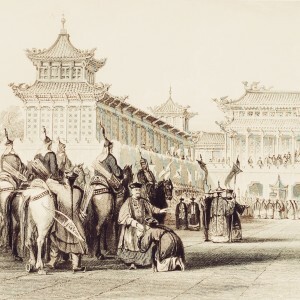 Lama Osel greeted Rinpoche in this way, picking him out of the crowd lining up to get a blessing. 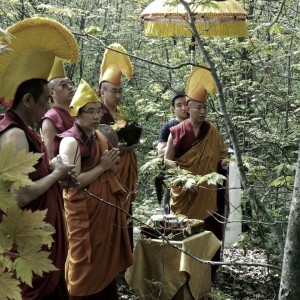 Given Lama Yeshe’s clairvoyance, he would have known if Dorje Shugden was evil or not. And yet, he relied on Dorje Shugden for his organisation’s growth so what does that say about Dorje Shugden? 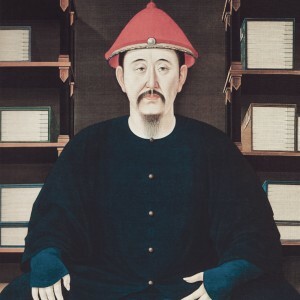 And we don’t even need to mention Kyabje Zong Rinpoche’s clairvoyant abilities…and he too was devoted to Dorje Shugden. Thank you, ds.org for sharing the background on this precious statue. A throwback to a peaceful time where harmony reigns and pursuit of higher religious studies was the order of the day. Thank, Pastor Jean Ai for you additional sharing. 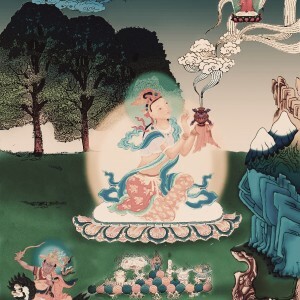 These real life stories show that attained lamas really do have special powers as a sign of their attainments. I just love to hear these stories. 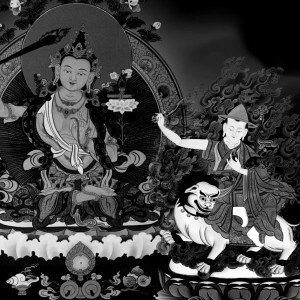 Thank you dorjeshugden.org for sharing this article on the holy Dorje Shugden statue that once belonged to Lama Yeshe. Thank you Pastor Jean Ai for further sharing of the greatness of Lama Yeshe and I do agree that with such a highly attained Master who had such high level of clairvoyance would surely know the benefits of propitiation and reliance on enlightened Protector Dorje Shugden. 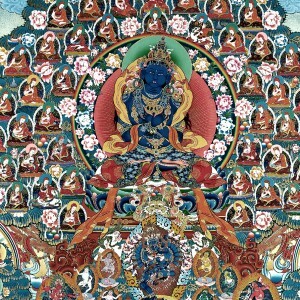 And what more, he did incarnate back with Lama Osel as his current incarnation. Certainly proves no harm in his enlightened activities. 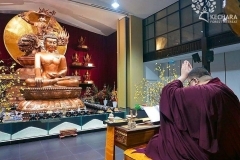 This statue of Lord Dorje Shugden imbued with the powerful prayers of Lama Yeshe had found it way to H.E. Gangchen Rinpoche, another highly attained Master who propitiates his practise. Such a blessing to even gaze on the statue itself. 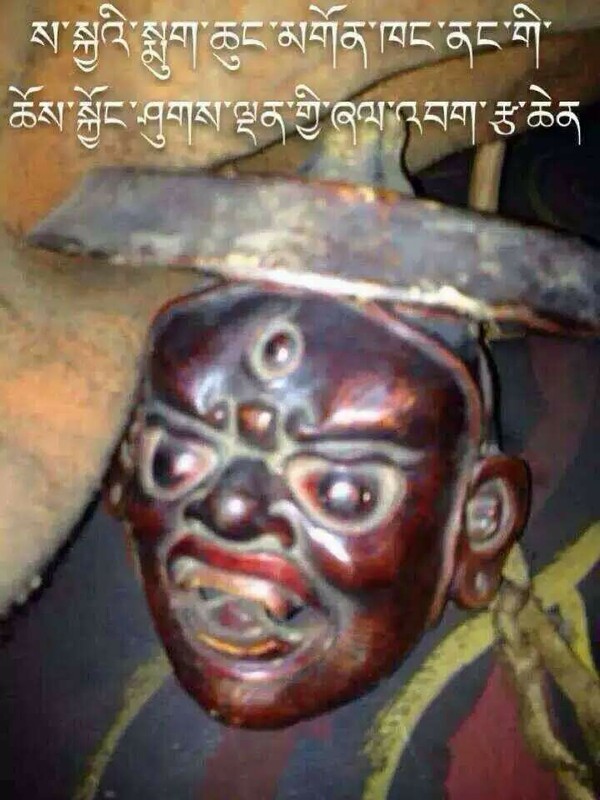 Many people said Dorje Shugden is a demon. 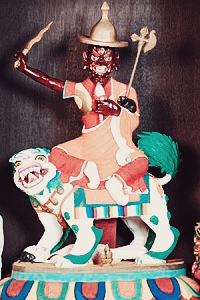 However, if Dorje Shugden is really a demon, this statue should destroy immediately. 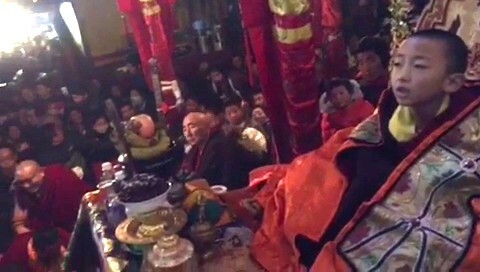 But adversely, it has been kept safely after Lama Yeshe’s passing and later gave the statue to H.E. 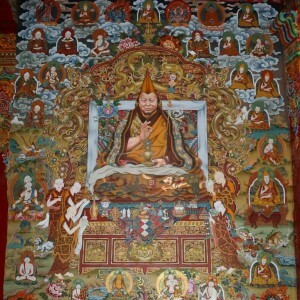 Gangchen Rinpoche. 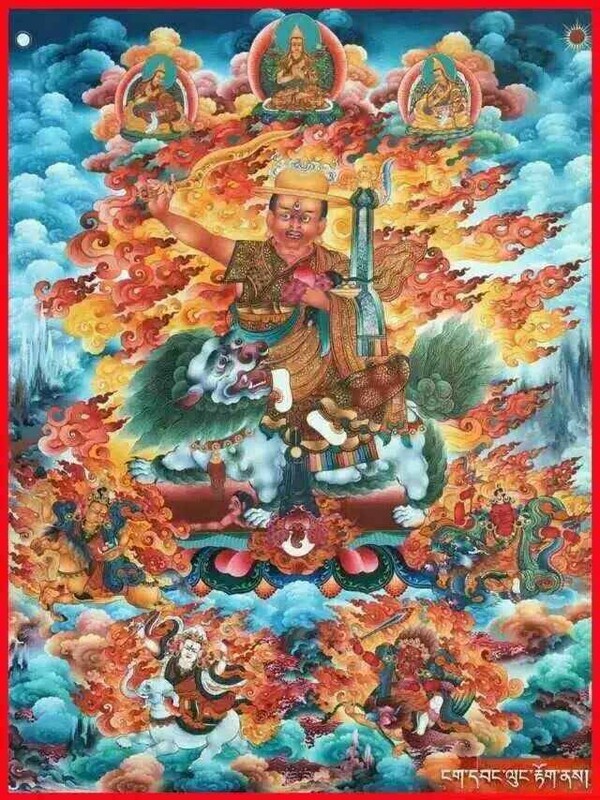 Dorje Shugden is an emanation of Manjushri and therefore many great lamas will keep the statue safely for the benefits of their spirituality. Thank you for sharing this holy Dorje Shugden statue. 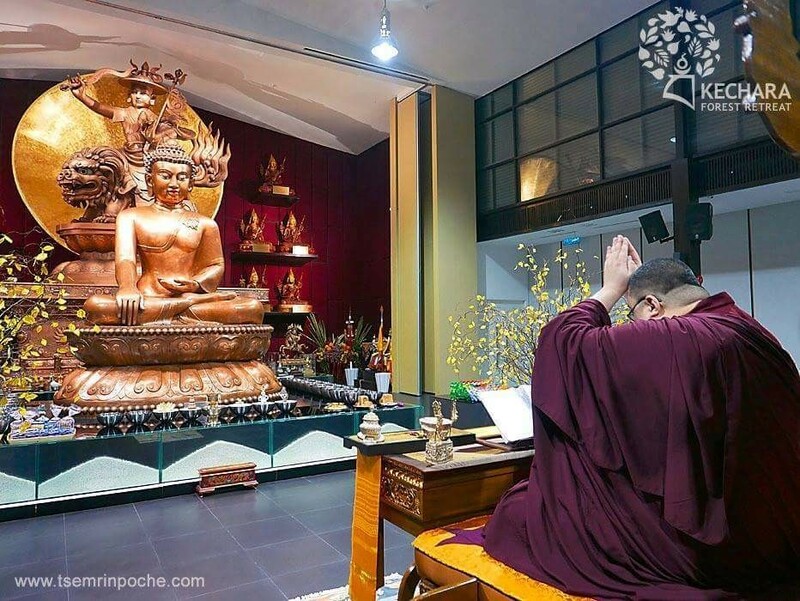 This is really a very blessed and holy Dorje Shugden statue because Lama Yeshe did all his prayers in front of this statue. 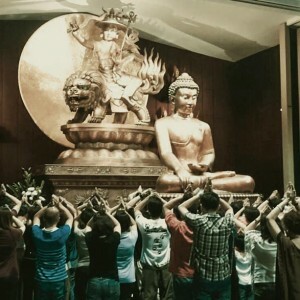 Anyone who sees it or pray to the Dorje Shugden statue will also be blessed. 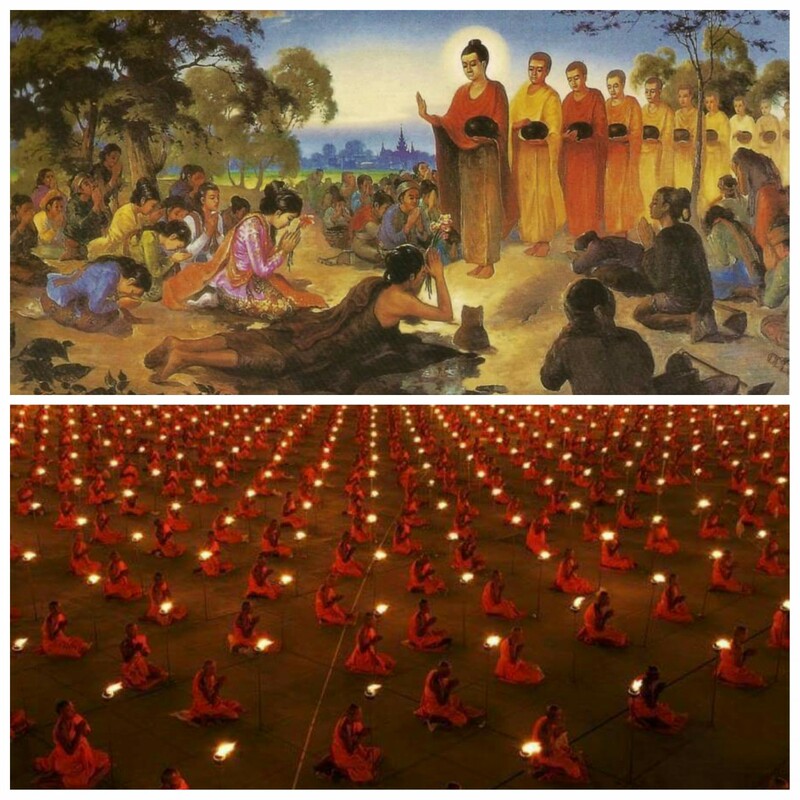 It is good to pass down the statue from one teacher to another teacher so that the teachings will continue to spread and reach out to more people. Thank you for this interesting article. 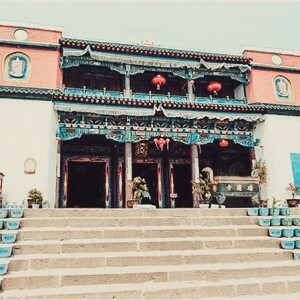 I am surprised to see that there was a Dorje Shugden statue in Kopan Monastery and the image belonged to their lama, Lama Yeshe. 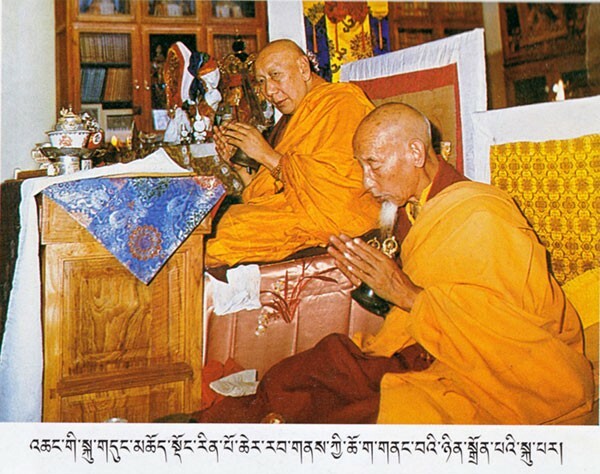 The picture of Lama Zopa and Lama Yeshe doing Dorje Shugden puja together is very beautiful. I found it sad that Kopan Monastery does not practice Dorje Shugden anymore although their teacher used to do this protector practice. Having said that I respect their decision. 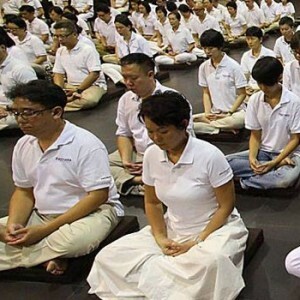 I hope they do the same for those who choose to retain their Dorje Shugden practice. Dorje Shugden is an enlightened being, and there are no negativities that will come to you if you choose to stop his practice. 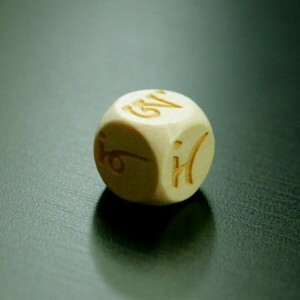 However, if you already have Dorje Shugden sogtae, permission from your teacher to terminate the practice is required. 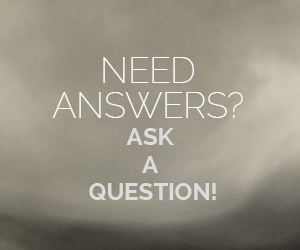 Personally, I do respect anyone’s decision whether they decide to continue to practice Dorje Shugden or not. 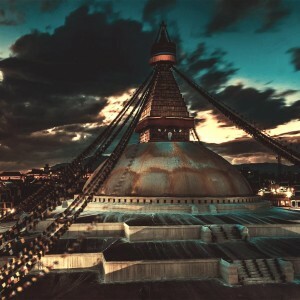 Things become complicated when those who chose to stop practicing Dorje Shugden refused to respect people’s personal choice to continue their practice. 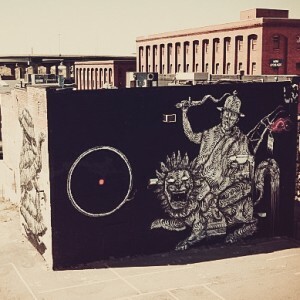 It is so unnecessary to penalize Dorje Shugden practitioners, denying them access to public places, calling them Chinese spies, Chinese stooge, etc. Guess what, we are of the Chinese race. What is wrong with that? Thus being born Chinese means that we are Chinese spy? 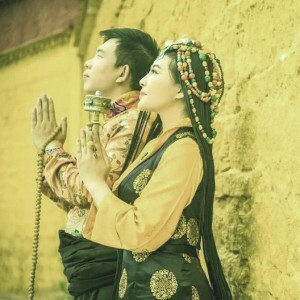 Are all Chinese Dorje Shugden practitioners Chinese Spy? Including those who are bedridden and very old? How illogical to discriminate at that level. 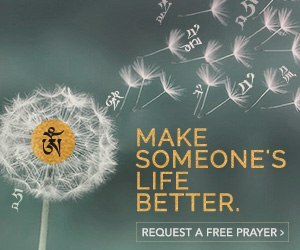 I do wish that everyone’s personal choices will be respected and harmony between Dorje Shugden and non-Dorje Shugden practitioners can be restored. 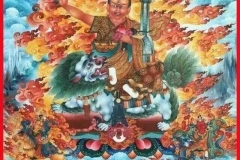 Lama Yeshe main dharma protector was Dorje Shugden. He was a devoted practitioner until he passed away. 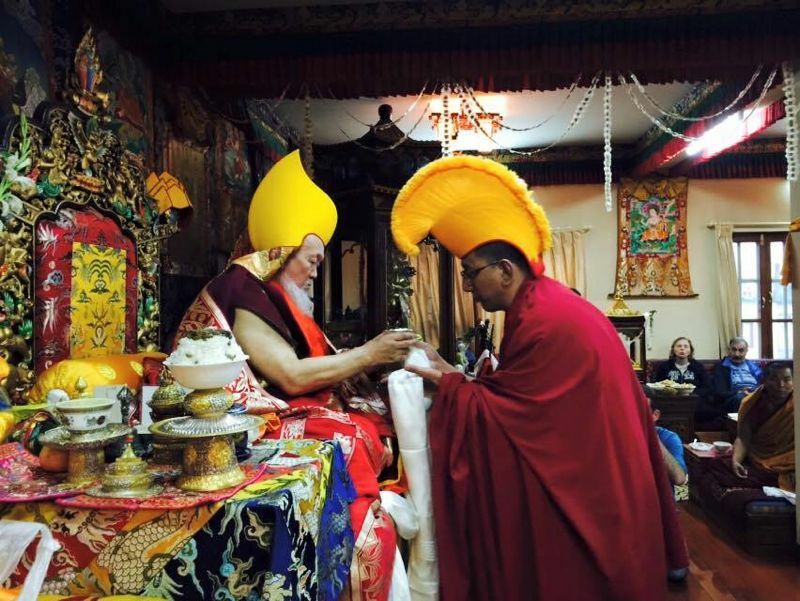 During that time, Dorje Shugden issue was getting serious, so the monastery decided to give away Dorje Shugden statue to Tsawa Pulthok Rinpoche who is from Drepung Loseling Monastery in Nepal. Tsawa Pulthok Rinpoche passed away in 2008. 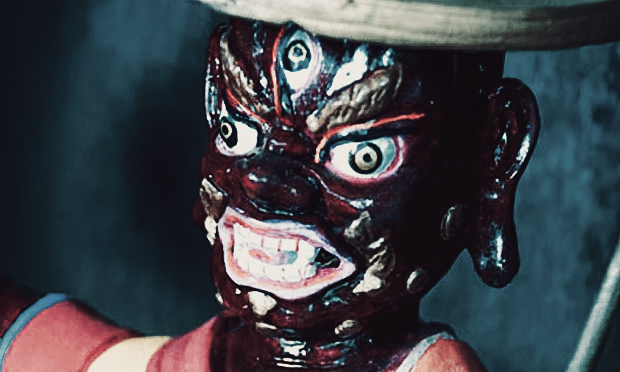 Before he passed away, he gave this sacred Dorje Shugden statue to Gangchen Ladrang in Nepal. 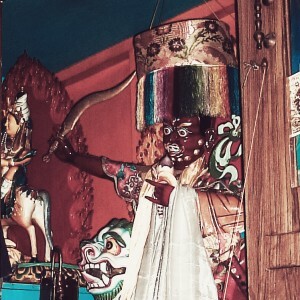 Due to the faith from these Lamas keeping strongly their vows, commitements and Dorje Shugden practice, this holy Dorje Shugden statue is well preserved in a safe place.